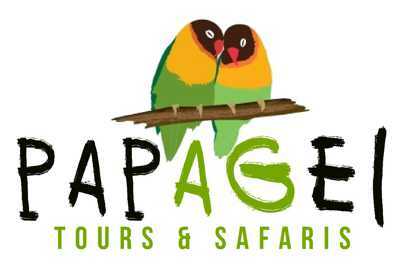 Papagei Tours is the safari and mountaineering company found in Tanzania since 2015. It is operating in and out side of Tanzania for both mountain climbing, wildlife safaris, Zanzibar beach excursions, cultural tours and other more. Due to the years of experiences, the company can arrange , organize and plan your trip to East African Destinations.